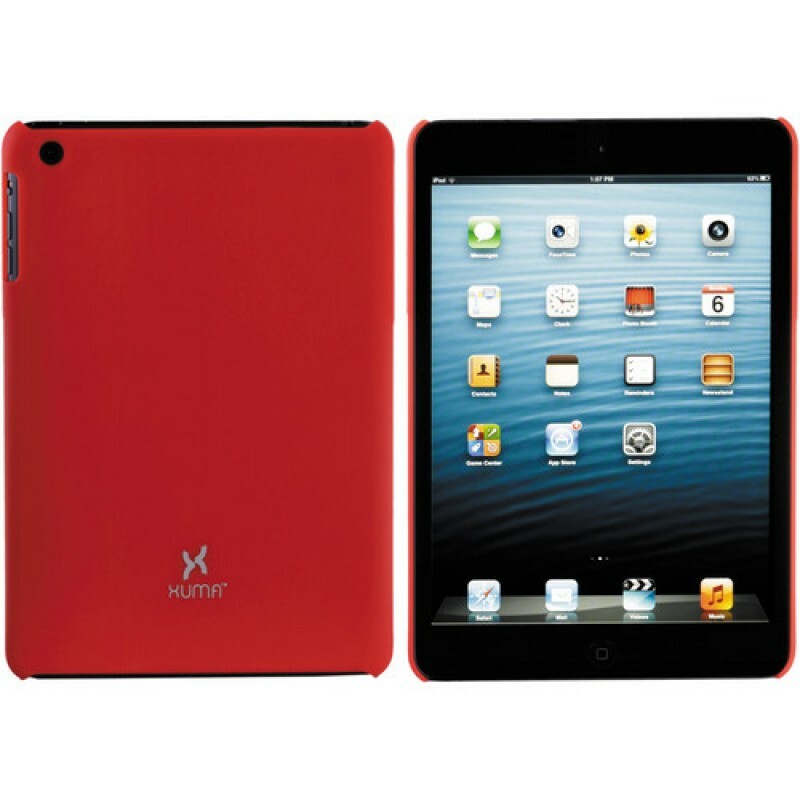 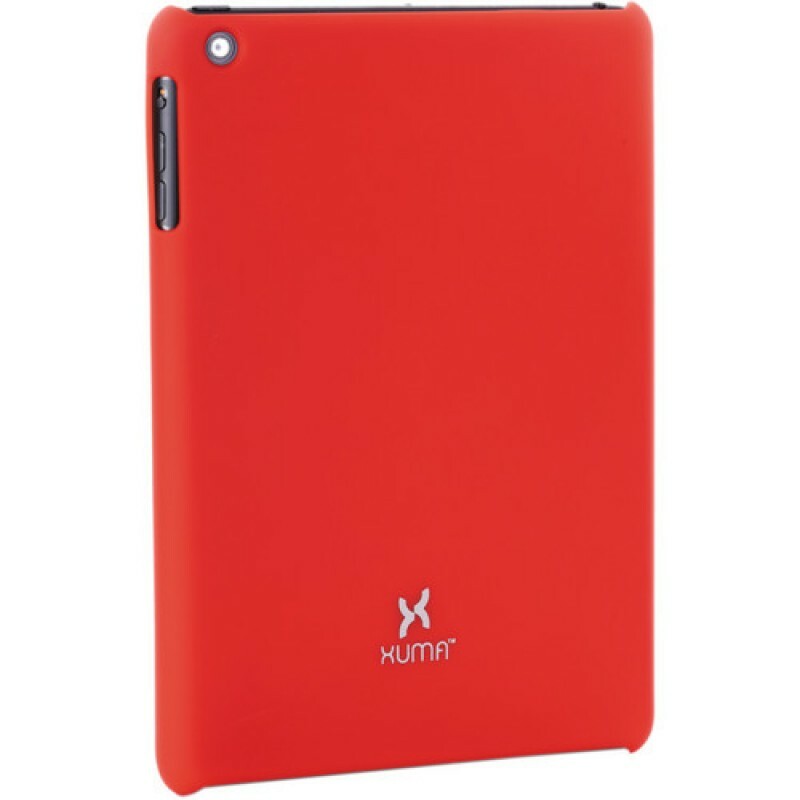 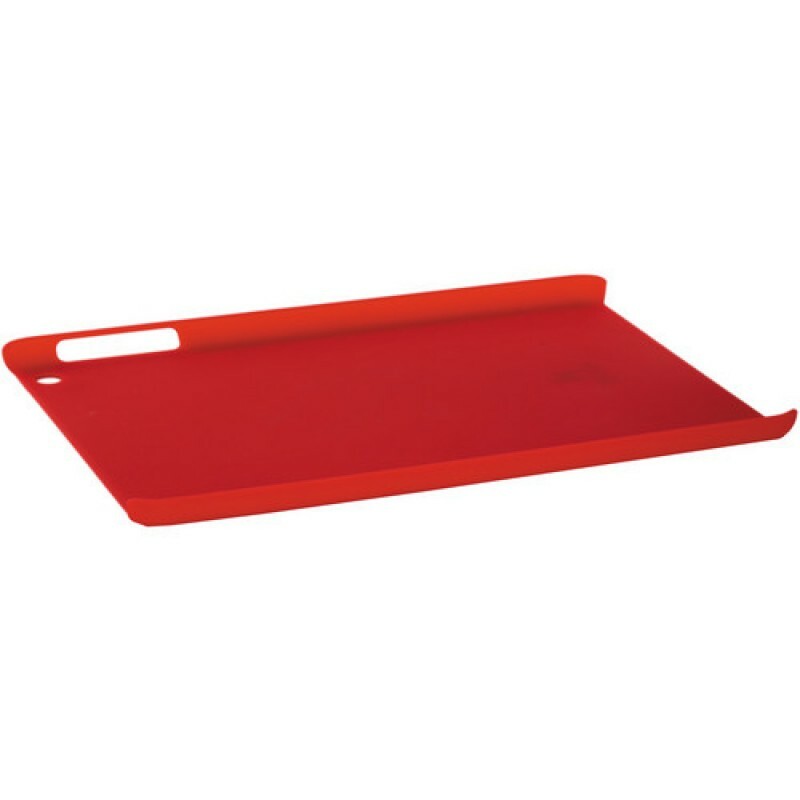 The red Hard Snap-on Case for iPad mini (1st Generation) from Xuma provides hardshell protection for the back of your iPad mini (1st Generation). 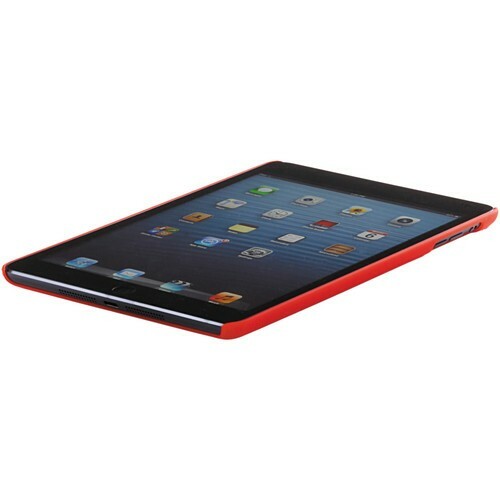 The snap-on design makes it easy to install and remove. It also has a soft-touch coating that makes it easier to hold while walking or working. 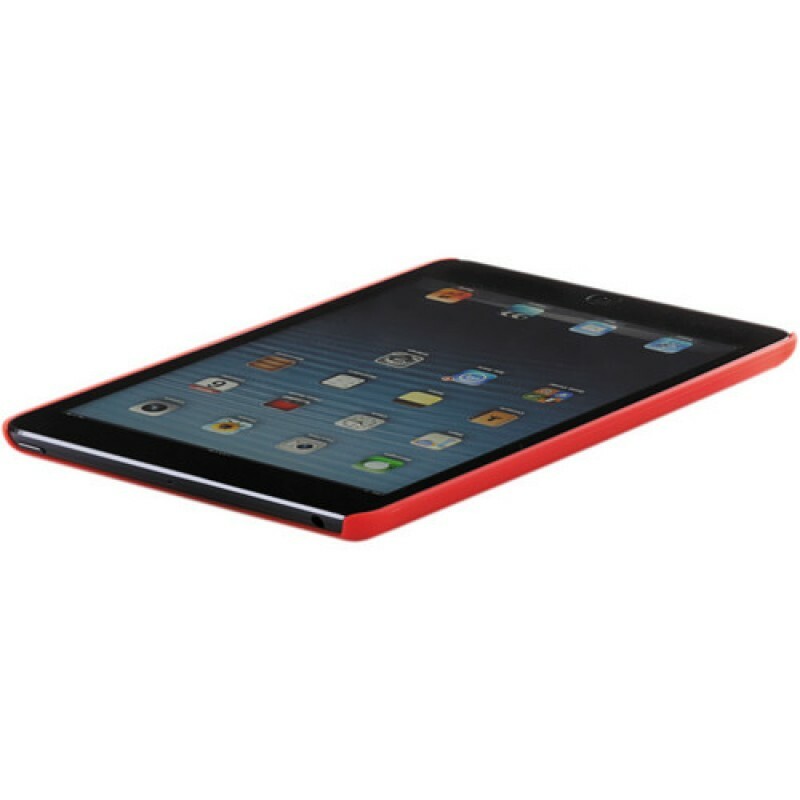 When installed, you'll always have full access to all your iPad mini's ports, buttons as well as both front and rear cameras.